At Apple event on September 7, 2016 before iPhone 7 got official, we had the first update on the App Store. 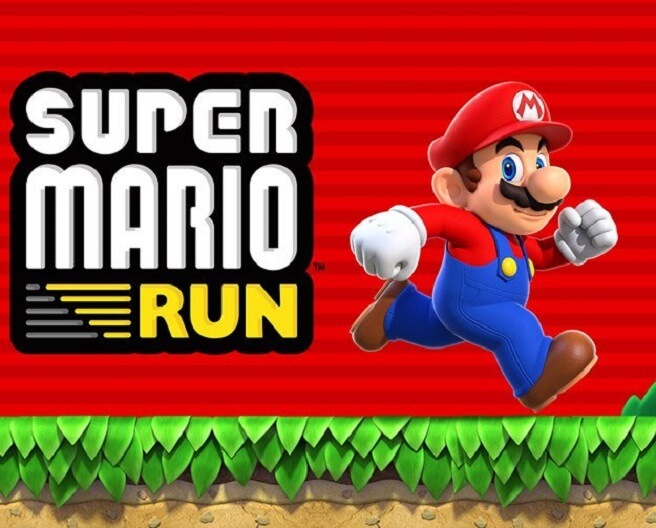 Gaming is the most popular category on App Store and to make it more interesting, we had the announcement of Super Mario Run for iPhone and iPad. Yes, that right. Shigeru Miyamoto, the creator of best-selling video game, Mario was officially on the iPhone 7 launch event for the announcement of this game. 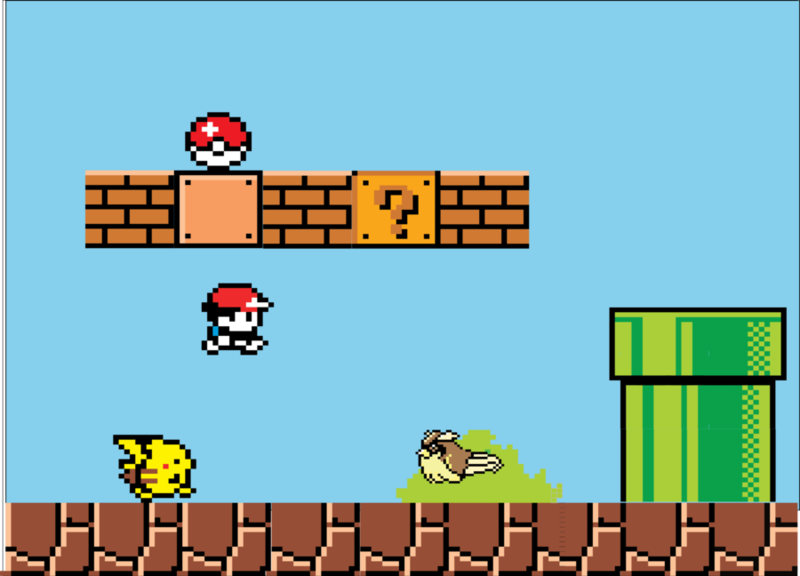 The goal of this remains same – collect as many coins as possible by avoiding obstructions and get to the next level. Every level there is time limit to complete which makes the game more interesting. 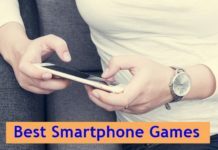 What more interesting is that you can play this game with just one hand. So, doesn’t want you are eating burger or in a subway, you can play this game anytime, anywhere practically. I hope Apple doesn’t make it as bloatware by loading it pre-installed on iPhone 7 and iPhone 7 Plus. That will be a bad idea. Still I find it hard to open home from the locked iPhone with iOS 10 update and 10.2 update has killed it even with TV apps. I am eagerly waiting for this game. Are you?